In anticipation of the October 15th week of New York's Opioid Crisis programming initiative, Connections presents this special edition with a live studio audience. Host Evan Dawson will be joined by local leaders in healthcare and law enforcement who will provide an update on the state of the crisis in the Rochester and Finger Lakes region. We’ll also hear stories of recovery. 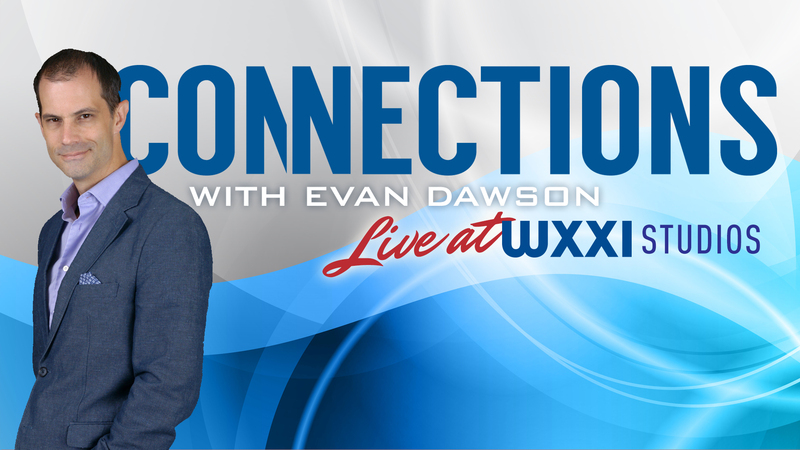 Connections with Evan Dawson airs Tuesday, October 9 at 12 p.m. on AM 1370, WRUR-FM 88.5 and online at WXXInews.org. In the first hour, local individuals living in recovery will share their journeys of hope and the challenges they've faced battling addiction. In the second hour, local leaders in healthcare and law enforcement will provide an update on the state of the crisis in the Rochester and Finger Lakes region. This Connections presentation is part of New York's Opioid Crisis, a week-long programming collaboration between WXXI and PBS stations across New York State designed to raise awareness about the opioids crisis and share information and resources with the public. New York's Opioid Crisis runs Monday, October 15 through Sunday, October 21.